I am a big fan of Alcoholics Anonymous. It literally saved my life. When I finished my 12th Step, I had achieved what Bill W. promised: a spiritual awakening. And to me that was the miracle we talk about in AA. I was transformed. My family saw it. My friends saw it. My colleagues saw it. And I saw it. The 12 Steps brought me to a place of wonder and awe—a place that spiritual awareness opens us up to. It was a fabulous place to be. And, like many of you, I hungered for more. So what do we do after the 12 Steps to expand this sense of wonder and awe? That’s the question that powered my spiritual quest beyond the 12 Steps. It became such a passion that I spent a year and a half becoming certified as a spiritual life coach. It was an intense, amazing, and transformative journey into greater spiritual expansion. One of my favorite parts of my life coaching practice is to guide clients to greater spiritual awakening. 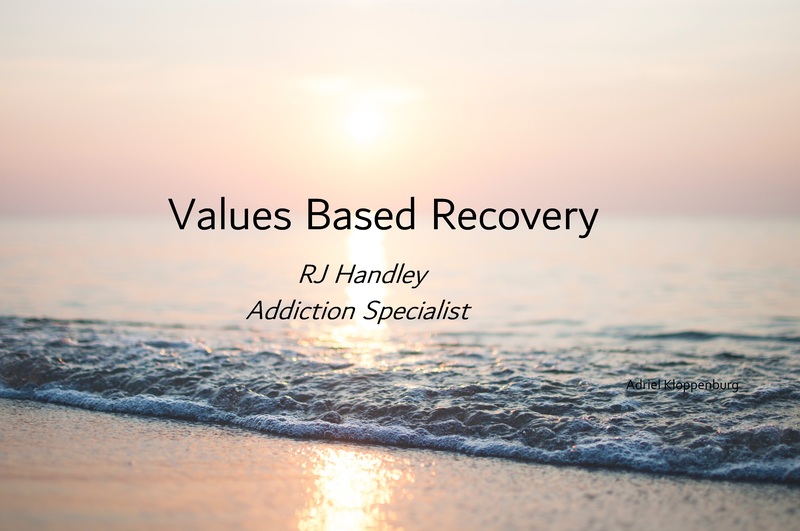 Though I work with clients on issues such as addiction, relationships, depression, anxiety, negative habits, and grieving, I find that all the work benefits when clients are open to adding spiritual development into our sessions together. My practice differs from other life coaches because it is not only about growing up emotionally but also waking up spiritually. Bill W. himself realized his need for more than AA offered. Years after the publication of the Big Book and the 12 x 12, Bill W. wrote a letter for the AA Grapevine called “Emotional Sobriety.” In it, he shares his own issues with spiritual and emotional growth. “Since AA began, I’ve taken immense wallops…because of my failure to grow up emotionally and spiritually.” It’s clear that Bill W. realized that the Big Book did not hold all the answers to overcoming our old, repetitive, self-defeating thoughts and stories. As with the tornado metaphor in the Big Book, Bill W. understood we can never clean up the ravages of our character defects if we remain unaware of the psychological issues that continue to wreak havoc in our relationship with ourselves, with others, and with God—even after working the 12 Steps. He foresaw the need for a spiritual psychology to carry us beyond the “spiritual awakening” mentioned in the 12th Step. To help us in this task, we now have writers like Eckhart Tolle, Deepak Chopra, and Ram Dass whose words are like an inspired friend walking beside us, informing us of the empowerment of self-discovery. The Big Book awakened us from the big sleep of our addiction. Now, in recovery and attuned to consciousness, we continue on the path of spiritual and personal growth. In my journey down my own path, I have read widely from the works of spiritual sages. With their encouraging presence, I turned to face my own dysfunctional thoughts and behavior patterns that continued to create obstacles to my own happiness and potential. So I created this blog called After the 12 Steps and have been writing about how all of us can integrate current psychological theory, such as Acceptance and Commitment Therapy (ACT) and Behavioral Activation, into our spiritual growth. Spiritual writer Ken Wilbur speaks of “enlightened neurotics” who have experienced deep spiritual awakening but remain as children emotionally. He argues that we need to mature both emotionally AND spiritually if we are to live richer, fuller, more meaningful lives.